For those who suffer from yellowing teeth, either due to genetic problem, bad oral hygiene, dental diseases or simply old age, tooth whitening is a marvellous way of bringing back the attractiveness of the teeth. Tooth whitening is essentially a cosmetic dental procedure which is only opted for to make the teeth look better. As such, tooth whitening is not considered to be dental treatment. Tooth whitening is very common among people whose professions revolve around public appearances. For example, celebrities, film stars, journalists etc. 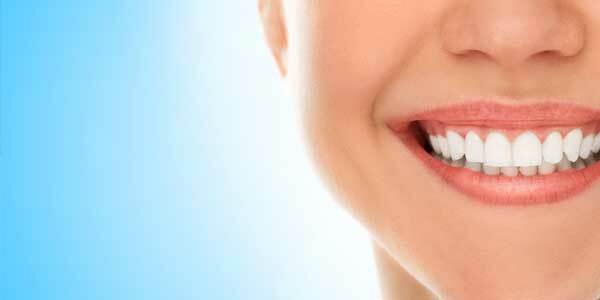 are among the persons who go for tooth whitening on a regular basis. Even otherwise, for anyone who is suffering from dull or stained teeth, tooth whitening can bring back instant whiteness and brightness to the teeth and change your entire appearance altogether. Tooth whitening is a procedure which takes up to six or eight weeks. It requires the patient to wear dental plates on a regular basis for a few hours every day. Generally, these plates are worn at night, before going to sleep. The plates are especially designed to fit the patient’s dental structure and include a special whitening gel coating on the inside which makes the teeth white and shiny after regular use. Tooth whitening generally gives quite dramatic results which can entirely change a person’s appearance. There are no lasting side effects of tooth whitening. However, while the process is going on, i.e. during the time when the patient is wearing the plastic whitening plates, he or she may experience increased tooth sensitivity. This effect fades off when the wearing of whitening plates is discontinued. 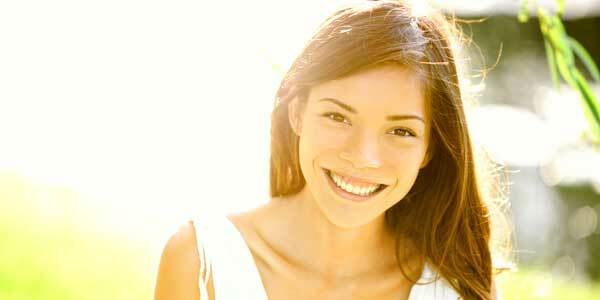 Accelerated whitening is another effective way of getting whiter and brighter teeth. This procedure is much quicker than tooth whitening as it requires only a single visit to the dentist. However, this is generally recommended for those who have extremely stained teeth which cannot be cured by tooth whitening.